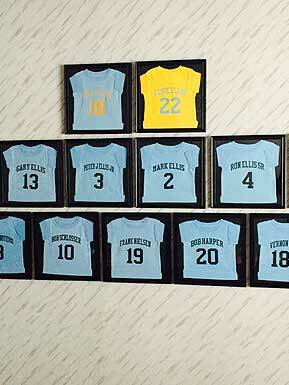 Offering unsurpassed customer service, quality, safety, cost control, and timeliness. 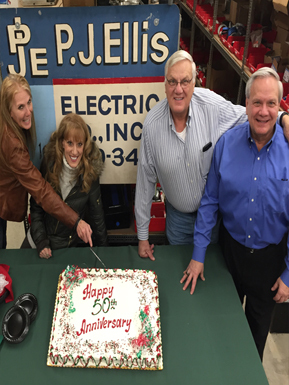 Since 1966, The P.J. 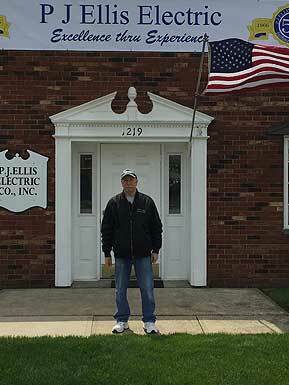 Ellis Electric Company, Inc. has been fulfilling the commercial and industrial electrical needs of Northeast Ohio. Some of our capabilities include: design/build, low voltage systems, UPS, generators, motor control centers, parking lot lighting and interior build outs. We provide these services to owners, general contractors, developers, construction managers and architects. Our goal is to provide “Excellence Through Experience” with unsurpassed customer service, quality, safety, cost control and timeliness. Our company is small enough to provide a personal touch, yet large enough to meet all your electrical needs. We are a member of the National Electrical Contractors Association and affiliated with Local Union No. 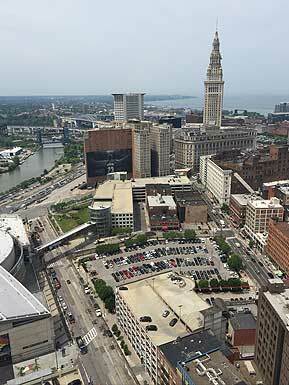 38, the International Brotherhood of Electrical Workers, Cleveland - Ohio. Since 1966, P.J. 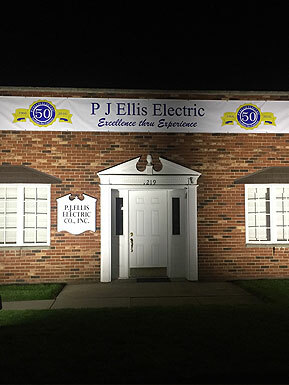 Ellis Electric Co., Inc. has proudly been serving the Northeastern Ohio area with the very best in commercial electrical contracting.